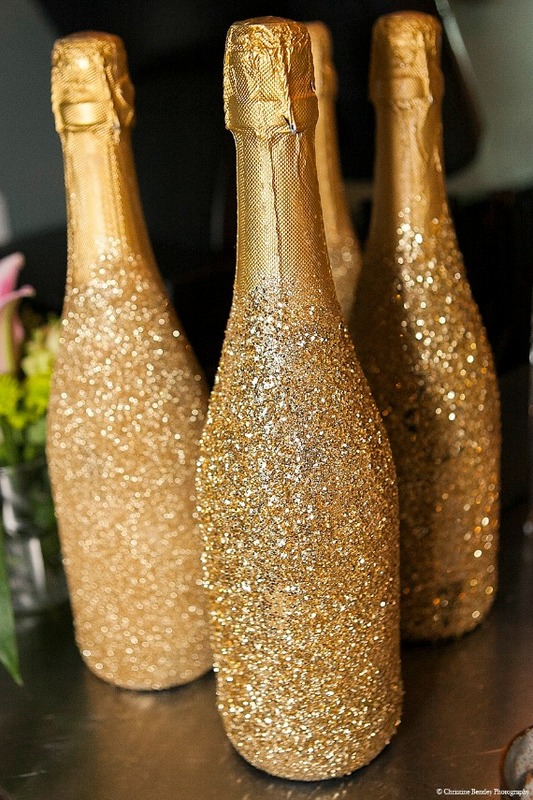 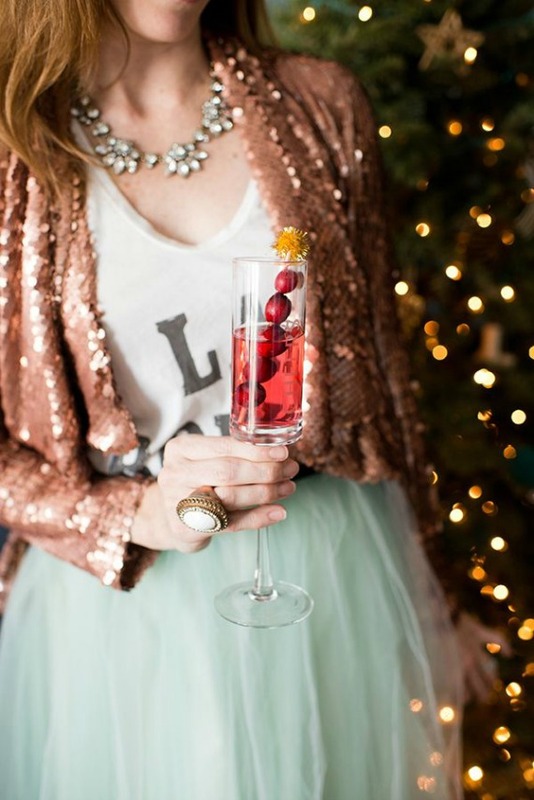 Not to mention you'll have an excuse to add a touch of glitter to the whole event. 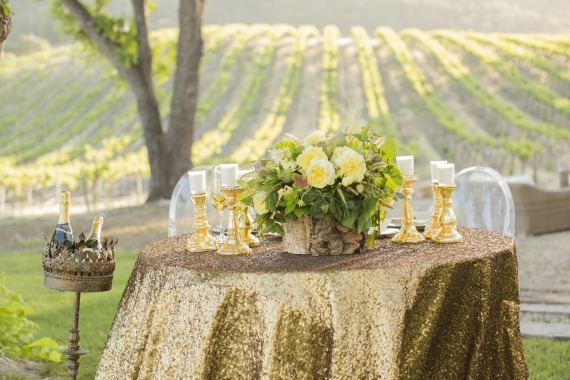 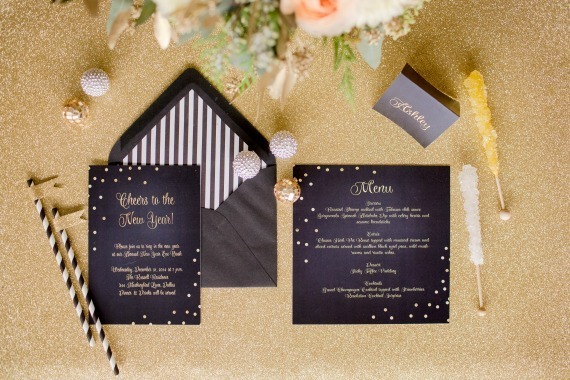 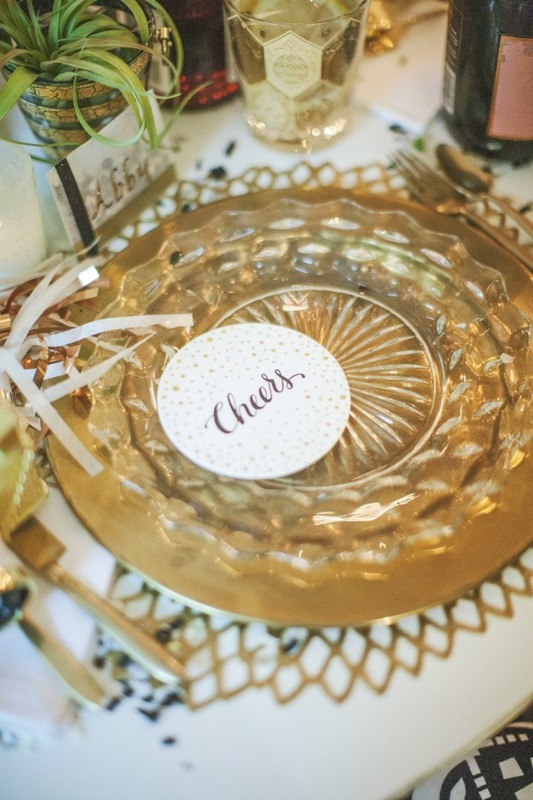 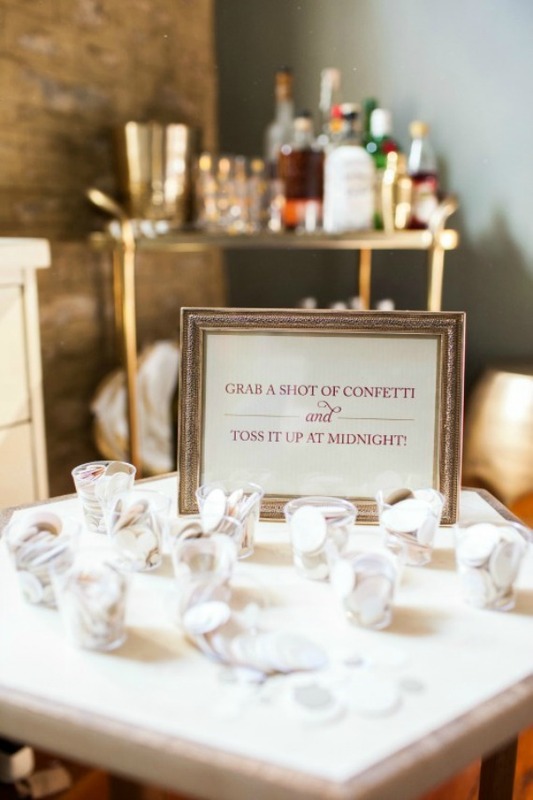 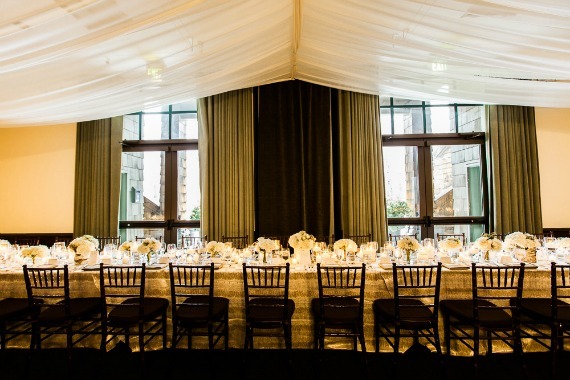 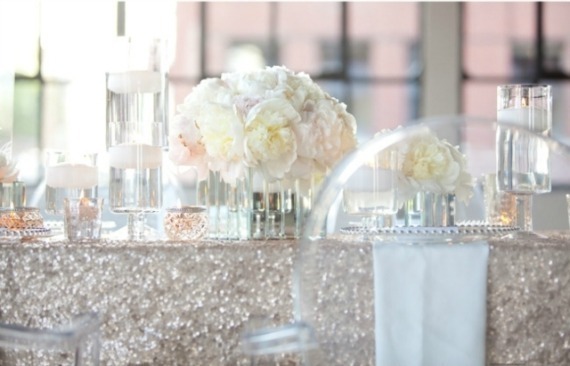 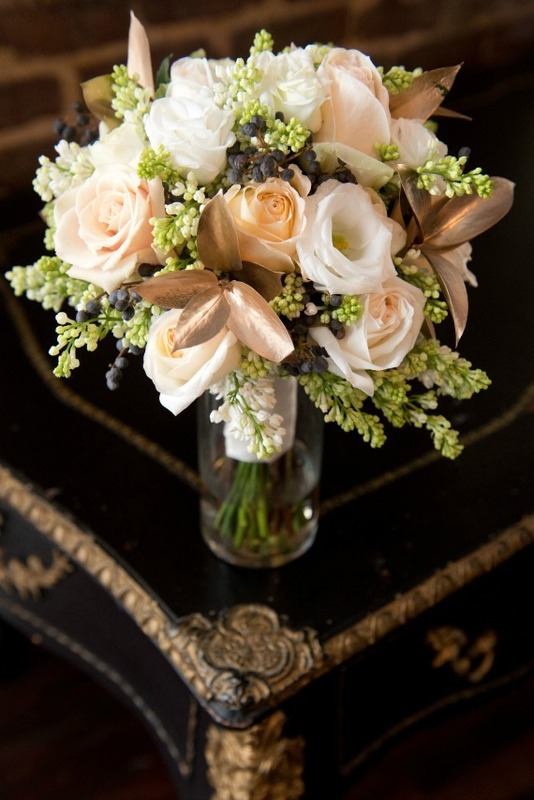 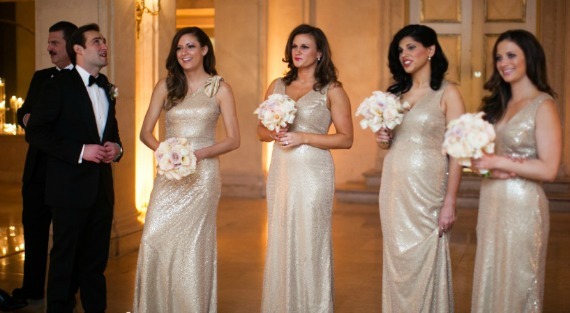 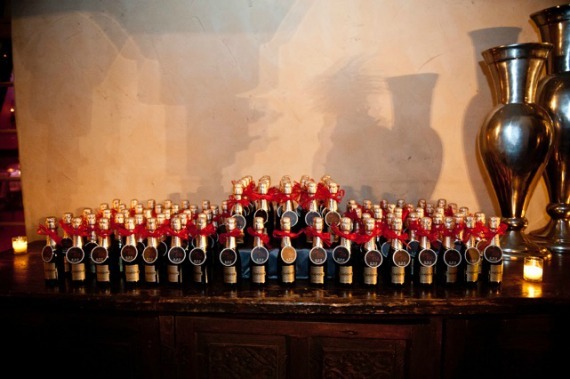 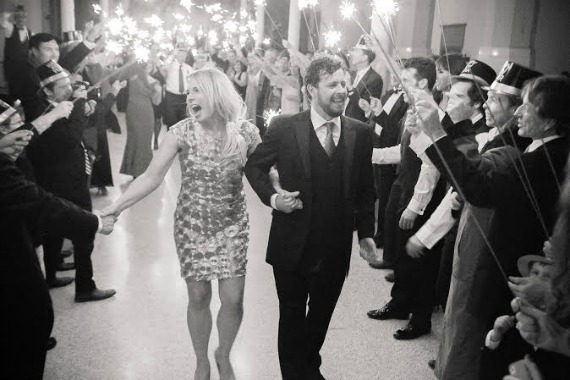 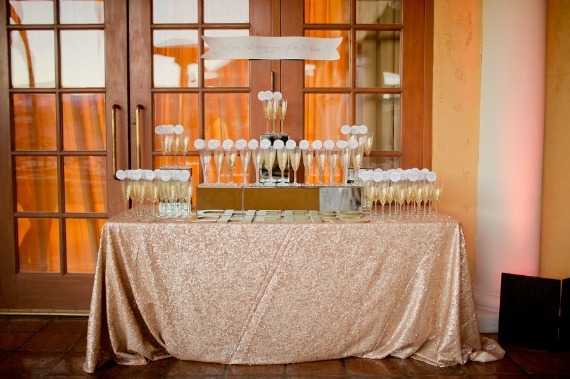 Check out the amazing inspiration we've rounded up to make your New Year's Eve wedding dazzling! 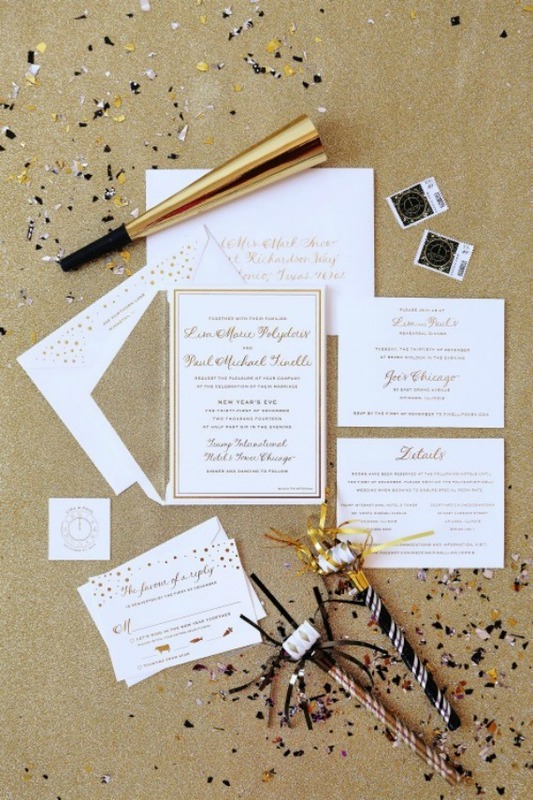 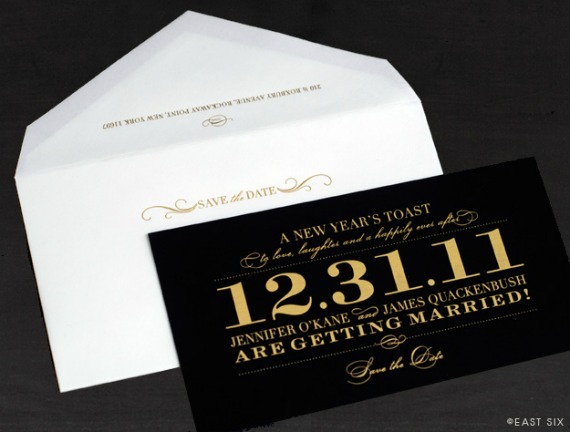 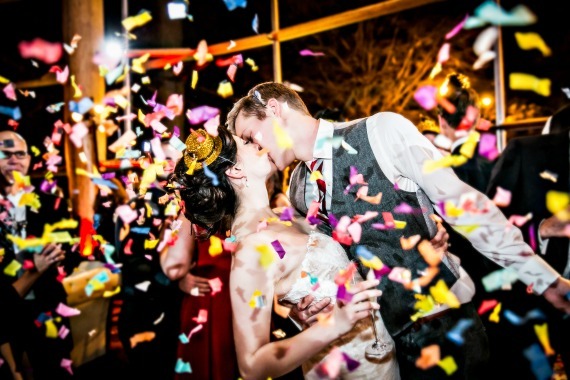 We can't think of a better way to ring in the new year than to throw the ultimate New Year's Eve wedding! 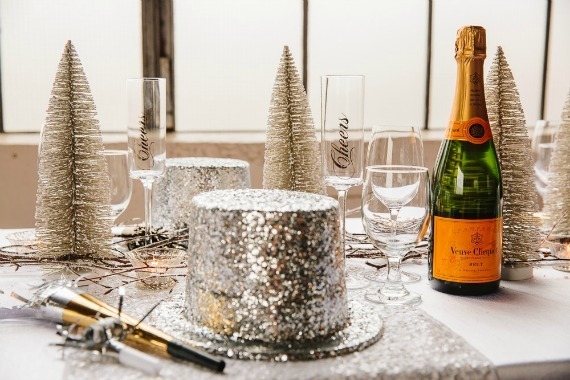 Think about it...all of your closest friends and family, amazing food and all the champagne toasts would make it the most epic party ever! 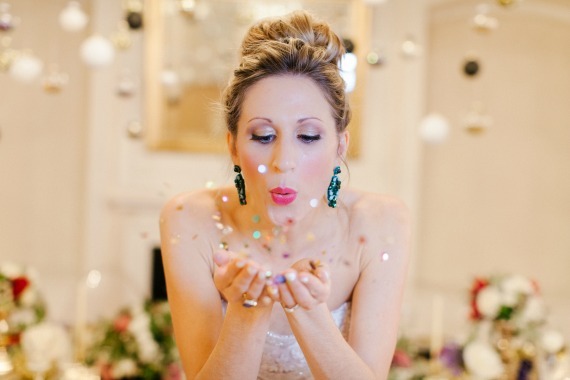 Not to mention you'll have an excuse to add a touch of glitter to the whole event. 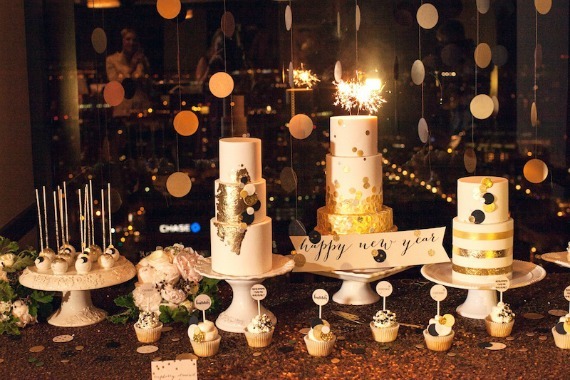 Check out the amazing inspiration we've rounded up to make your New Year's Eve wedding dazzling!